Our trip to Kōbe to visit the Harbourland was not a simple one *spoiler alert* I got us really lost! The Harbourland itself was awesome, but the “getting there” part was not. I thought it would be easy considering I had been there about a million times in 2008. Turns out that my memory of how “easy” it was to get there was a little off. After getting off the train at JR Sannomiya and walking for about 20-30 minutes in the general direction of the Kōbe port, I realised that we didn’t seem to be getting any closer. From what I could remember, the Harbourland wasn’t a long walk from the station. 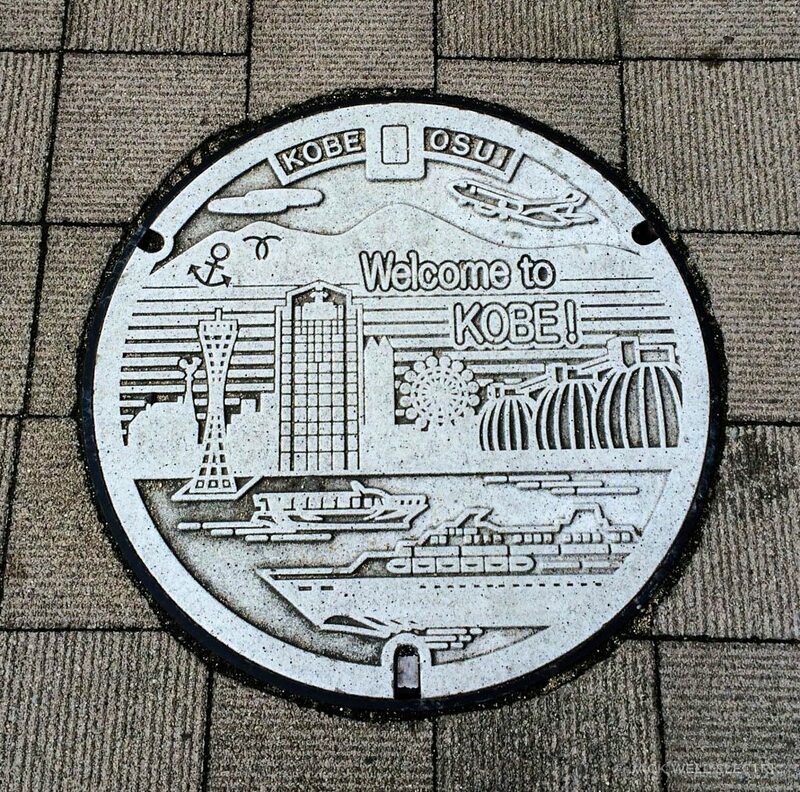 How cute are the manhole covers! We didn’t have any wi-fi so checking Google maps was out of the question. Luckily we found a random sign map and I discovered we were in the completely wrong area! We’d gotten off at the wrong station! I say we, but I really mean me. Liam was just following my lead. Poor Liam. The station we should’ve stopped at was JR Kōbe. So we walked another 20 minutes or so back the way we came, hopped on a train, got off at the right station and decided to take a cab to the Harbourland. I’d had enough of walking at this point. 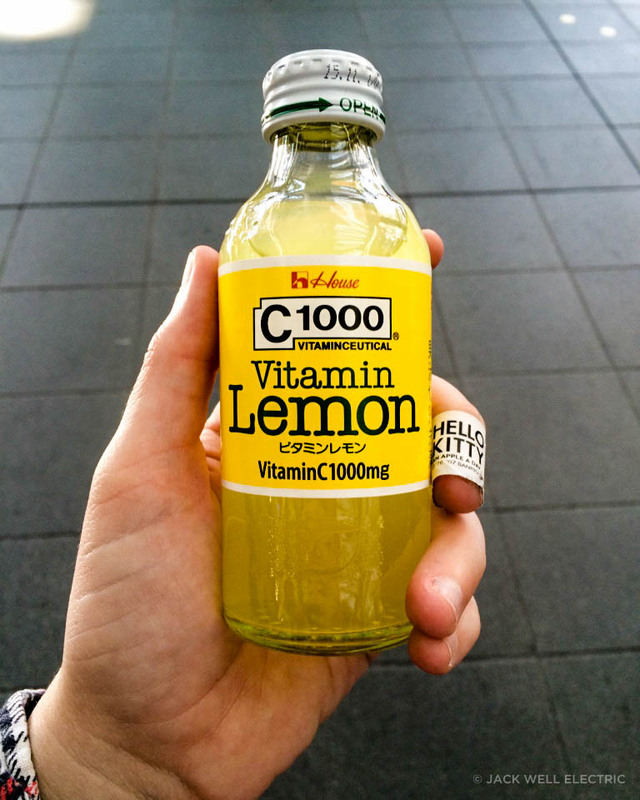 But first, I needed a C1000 Lemon drink. I forgot how much I missed these. They will banish any cold with the power of a thousand lemons! The cab ride was ridiculously quick! We probably should’ve walked, but I was feeling pretty betrayed by my memory at this point, so I didn’t want to chance it. So moral of the first half of my story is do your research! Don’t rely on your memory. Well… at least don’t rely on mine. I will say this, it was worth the trouble! The Harbourland is beautiful! 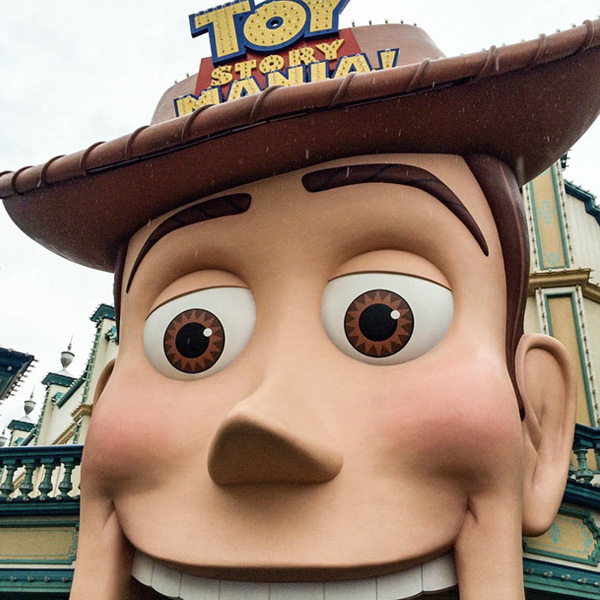 It’s an amazing mix of shops, restaurants, amusement rides and more. Mosaic, the main shopping mall, is filled with tons of shops perfect for stocking up on souvenirs. You can buy everything from Hello Kitty plushies to Studio Ghibli merchandise and anything in-between. I discovered that the Harbourland even has an Anpanman Children’s Museum! This was not there when I lived here. Anpanman is a Japanese kid’s superhero whose head is made out of bread. 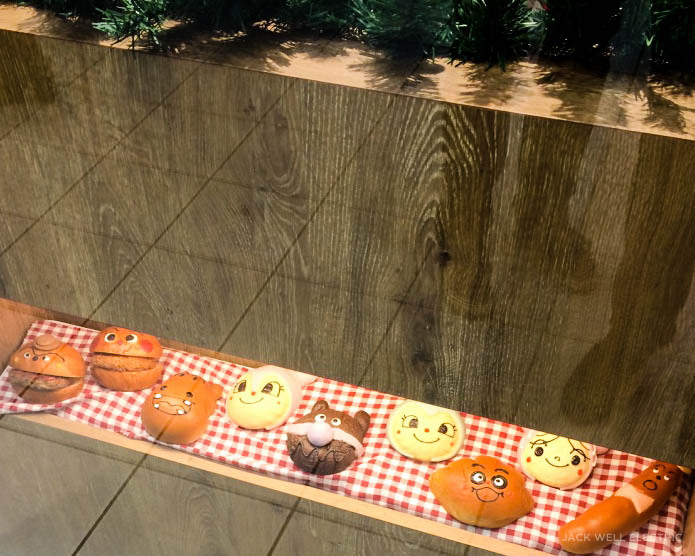 His other baked goods friends include Currypanman (made from curry filled pastry), Shokupanman (made from sliced white bread) and Melonpanna (made from sweet melon bread). Ahhh Japan, you do enjoy eating your superheroes. 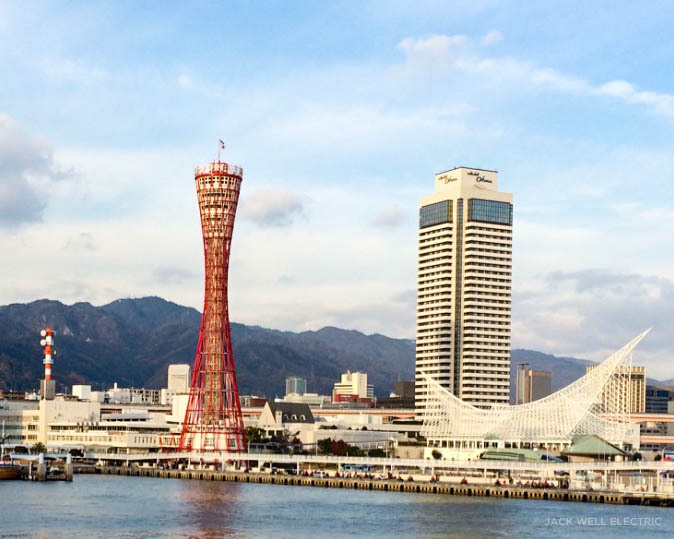 If you’re not scared of heights, take a whirl around the ferris wheel or perhaps check out the observation deck at the top of Kōbe Port Tower. You’ll be able to see the amazing Mount Rokko on one side and Kōbe port on the other. From JR Ōsaka take the Kōbe Line bound for Kōbe and get off at JR Kōbe. 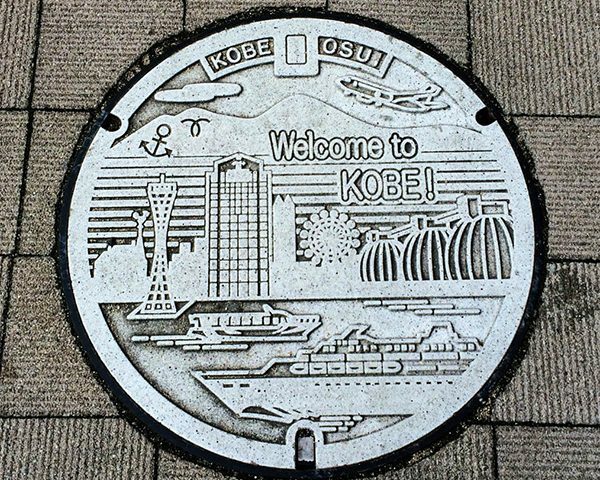 Take the south exit out of JR Kōbe station and follow the signs to the Harbourland (about a 5-10 minute walk). *I promise these directions are good!